Annual exams can detect problems before they are obvious to owners. Vaccines are not the only reason to bring your cat to the vet annually. Indoor cats need exams too – it’s not all about vaccines! Annual labwork after age 7 can allow for early intervention. Early treatment can reverse some diseases and prevent permanent damage. We practice very thorough, but very practical, medicine. Cats are masters of disguise. They are a species that is both predator and prey – this creates unique issues! If cats show weakness or illness, they are a meal for larger animals! 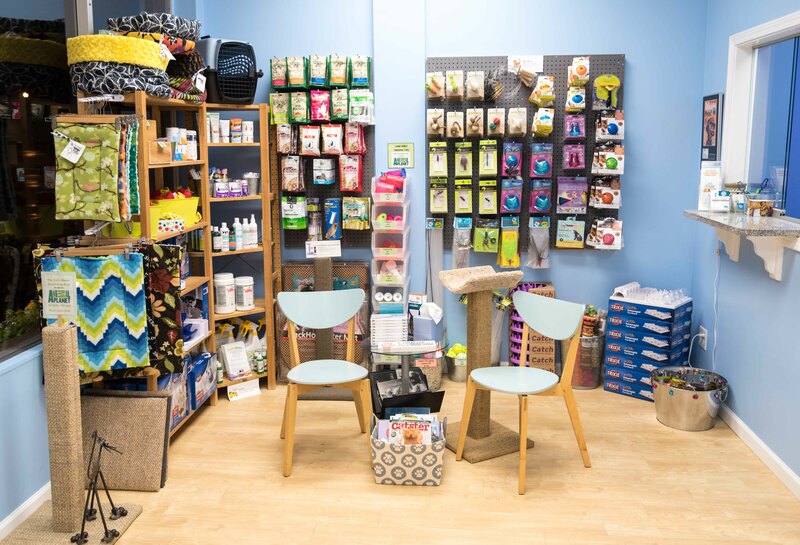 We understand and can help you better meet your cat’s environmental and emotional needs. We can help prevent and treat behavior problems. 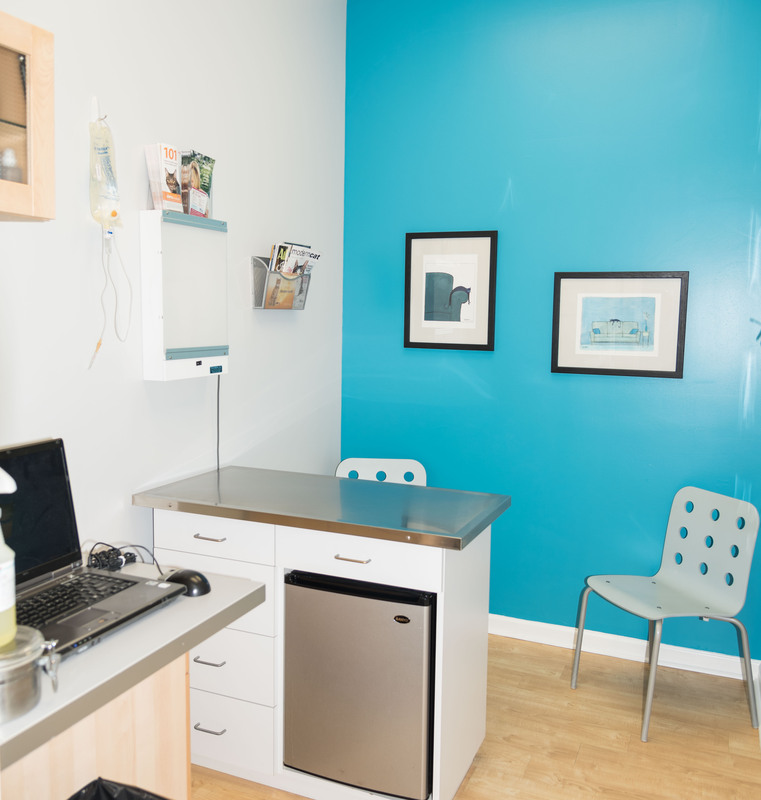 Education about normal cat behavior is part of every appointment. 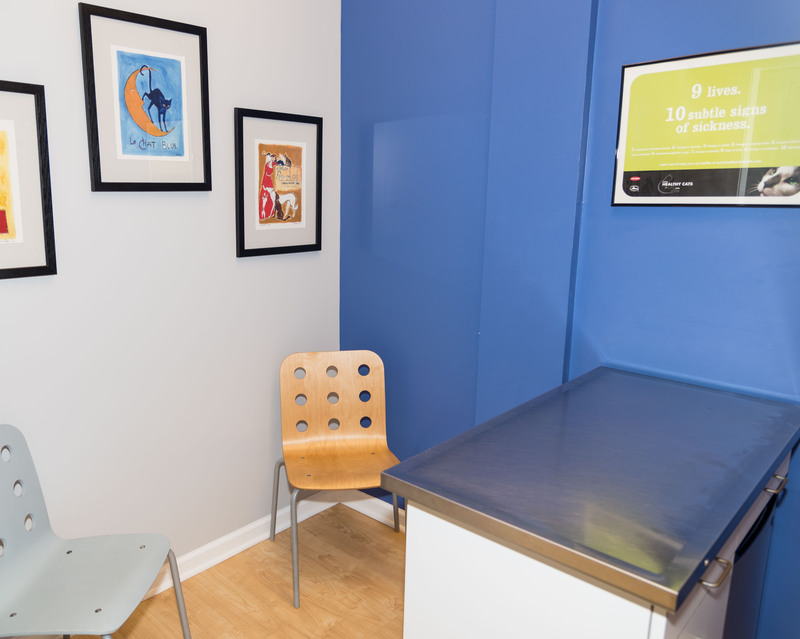 Our specialty is treating and micro managing chronic health problems. 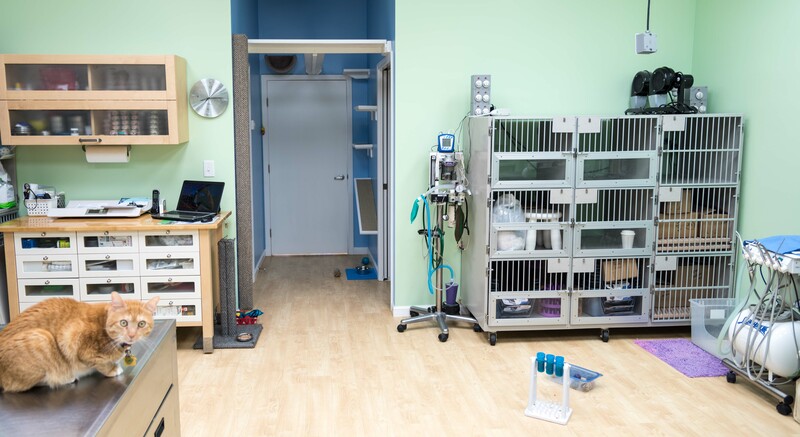 We can extend your cat’s quality of life and therefore your time with your cat. It’s about quality, not just quantity, but we aspire to achieve both! Treatment not working? We’ll help find another as long as kitty has quality. 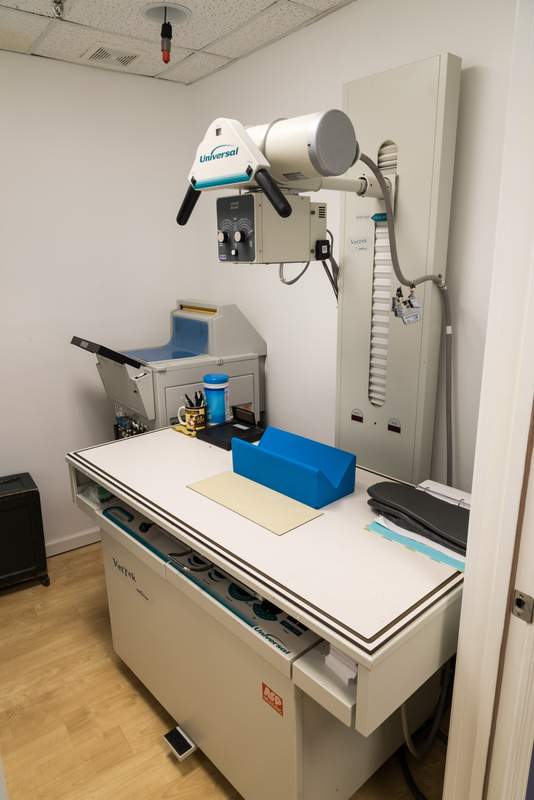 We refer for advanced diagnostics and work with specialists to treat your cat. Older cats have different needs and they are different than older dogs. As masters of disguise, medical problems are often not obvious to owners. Metabolic disease drives many behaviors that are misinterpreted by owners as positive. Example: drinking and urinating more is often first indicator of metabolic disease. Let us help your cat age gracefully and comfortably! Cats are self-cleaning! Baths are not routinely needed. All cats need to be brushed and/or combed out. Many cats need help taking care of fur “below their waist”! Every strictly indoor cat’s nails must be trimmed - even if they only have back nails. Nail trims are free for our clients; only an appointment is required. 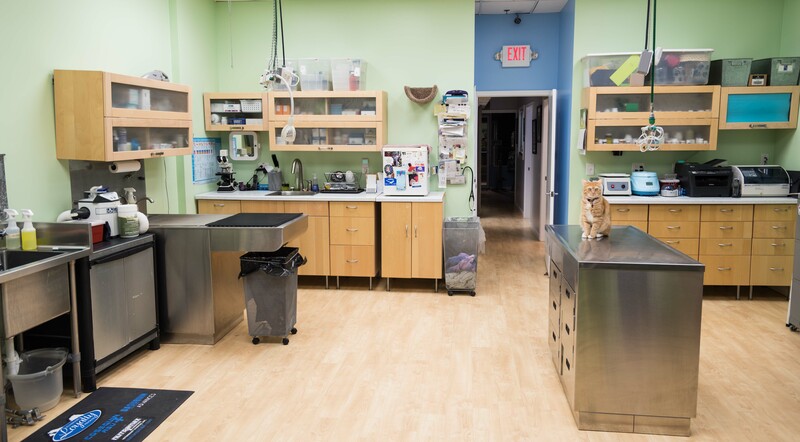 We routinely perform lioncuts, stomach & sanitary shaves, comb outs, nail trims & ear cleanings and bathe if medically necessary. Cats do not automatically need a dental cleaning every year! There are things we can do to prevent some types of dental disease. 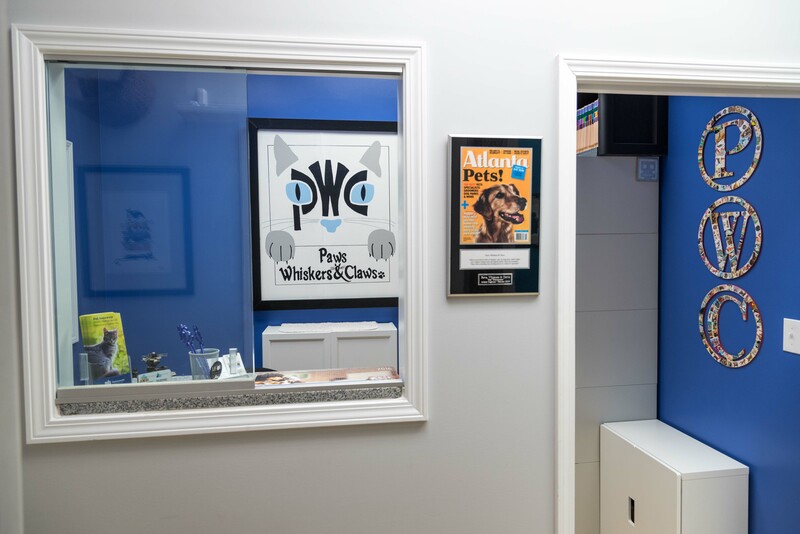 We prefer to keep your kitty from requiring a dental cleaning! If your cat has/develops dental disease, we can take care of that too. We can clean up the healthy teeth and remove any unhealthy ones. We do not believe in boarding cats! Change of environment is one of the top stressors for cats. Cats should be checked on every day, but remain in their own home environment. We have several knowledgeable, skilled feline loving cat sitters to recommend! Have a friend or neighbor come by, in addition to a cat sitter, to allow for multiple visits each day! 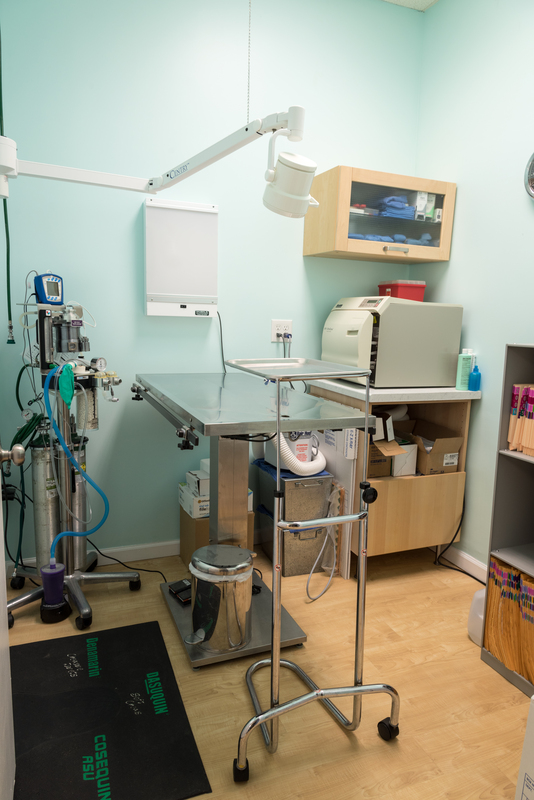 We perform routine procedures – spay, neuter, biopsy, growth removal. Our anesthetic protocols will not leave your cat “drunk” or “out of it”. Cats go home the same day of surgery! If best for your cat, referral to a board certified surgeon might be recommended.